Effortlessly put together in a simple white shirt with blue blazer simply because he chose the right colours and accessories (bag/sunglasses) to match. People will judge you, the world is ultimately a superficial place- that’s the reason why there are models, supermodels and then us, regular Janes and Joes trying to make our way into the world. You should care about what people think because one good impression lasts a long time; therefore you should care about what you wear. So pull yourself together. Always. Everywhere. Whether you’re just out for groceries or walking the dog, every occasion has minimum standards and the best way to look effortless is to work hard at it but work smart with these three easy style rules for men. This man captured at London Men’s Collection last June looks fantastic because even rocking a Double Breasted (with its extra material), he looks fitted. 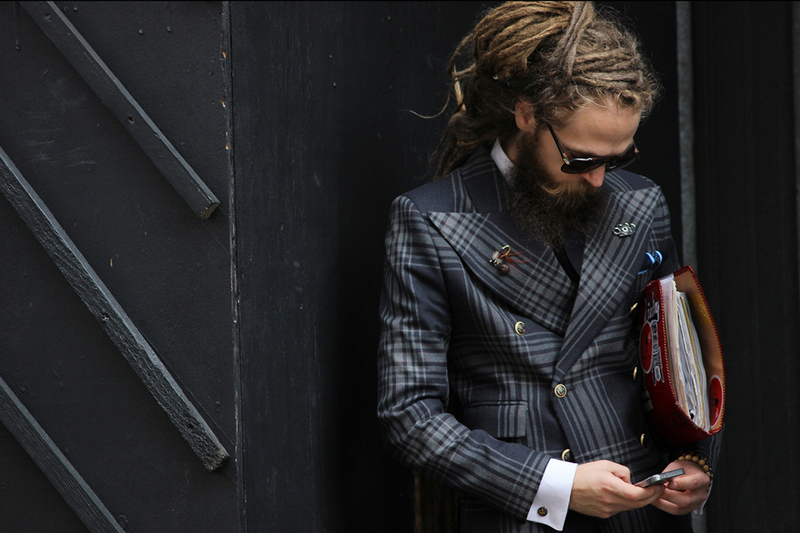 It helps that he has accessorised to the nines, from surprising dreadlocks to his buttonhole accessories, right down to the pattern and gold buttons he picked for his suit. The same maxim for real estate, “location, location, location” applies to “fit” – Fit is everything. Many men are under the misguided perception that wearing something “fitted” means discomfort or that in some instances, tight clothing are inherently feminine; or most likely, question of fit never entered their sartorial equation. Whenever you buy a shirt or suit, get it tailored to fit your body. A well fitted suit is no longer the realm of high end bespoke tailoring, in fact, most modern high street brands like Zara carry slim fit or “tailored” collections. That said, avoid Topman’s skinny fit collection; rule of thumb is: Fitted is good. Snug is dicey. Tight is just wrong. Your casual clothes should fit too. By the way, polo shirts are something which can be made to measure now but I’m not suggesting that you go the more expensive route, look for slim fit cuts and you’re on the right track. However, in a cinch, “stretch fabric” is safe if a bit of a wildcard because unless you are fairly sleek from hours at the gym, clothing with elastane can be a hit or miss when the article of clothing literally clings off your skin. Fit. Is. Everything. Colours well rocked. A layered look with necktie, coordinated cardigan beneath and a textured flannel blazer to anchor it all in a muted yet complimentary colour. Begin with understanding what colours suit your skin tone best. The same style rules which govern how your coordinate your sartorial palette apply to your body as well – it’s the foundational canvas on which you will dress up later. Remember: You wear the clothes, the clothes don’t wear you. A jacket may look smashing on a mannequin but if it ever looks like it’s overpowering you or washing you out, it’s not for you. Once you get a feel for colours that work for you, it’s time to level up and figure out how to colour match your clothing. 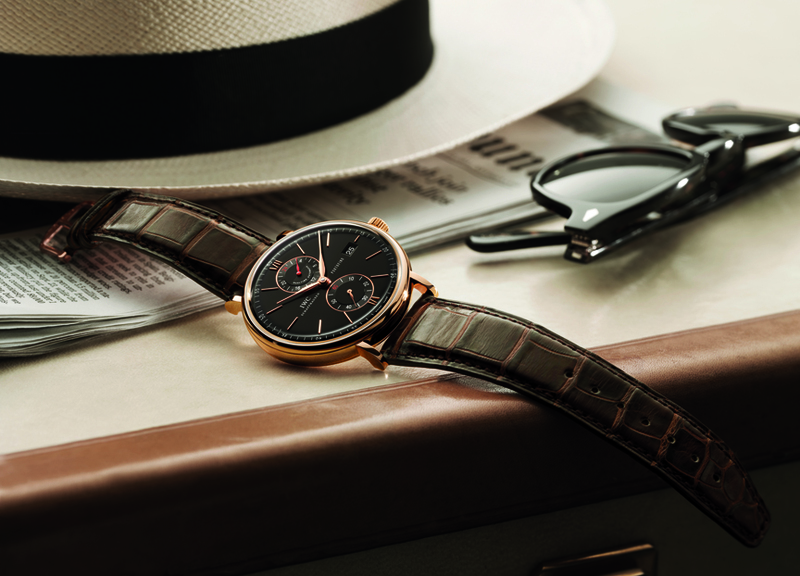 IWC matched with Panama hat and Ray Bans. You can’t get classier than that. 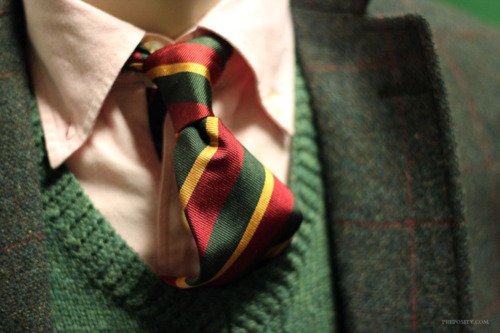 Details filter down to your choice of pocket square, timepiece and boutonniere so make sure you start strong. Begin with a pair of good looking shoes, considering you spend most of your adult life wearing them about the office and while painting the town red, you deserve a good pair, matched with the right belt of course. Extend this rule through from head to toe. Details. Are. Everything. Details boil down from head to toe. 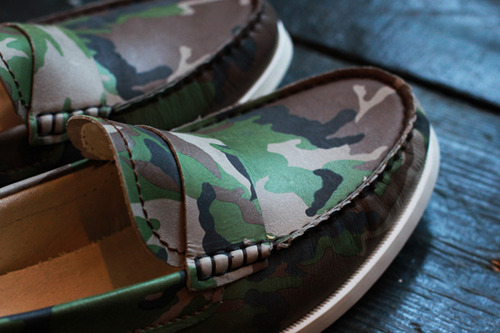 Bet you $100 that if you rocked loafers like these, you’d turn heads. Related to its style cousin, Details, accessories begin with your hair (a stylish cut), designer stubble and the filter down to even your socks and choice of arm swag. Balding? Forget the comb-over. Do the (Jason) Statham. Heck, do the (Bruce) Willis. If you had spare cash, you could do the (Jude) Law and get hair implants BUT you shouldn’t. Here’s why: Patrick Stewart aka Captain Jean-Luc Picard aka Professor Charles Xavier makes hot lists because of charisma and presence. He doesn’t need hair to look good, his confidence and force of personality make him attractive. Good grooming extends to making sure your facial hair is kept kempt rather than unkempt, stray hairs are common problem when one doesn’t pay attention: the rule to facial hair is: lumberjack not hobo. 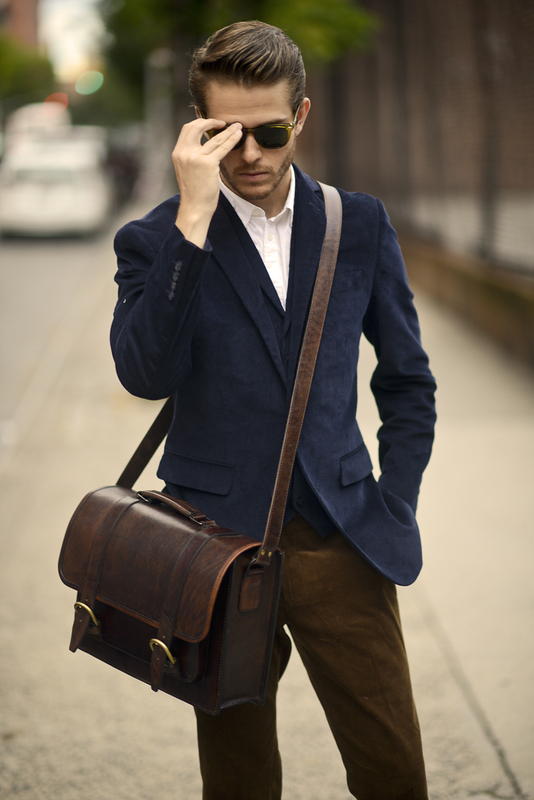 To full kitted out gentleman. Style level 1000. This is the sort of effortless style or sprezzatura that we should all aspire to. Details as evidenced by the contrast pick stitching and patch pockets on his blazer. Check out his choice of shades. Casual doesn’t mean looking ratty. This Monsieur is casual but put together thanks to coordinated tie, cardigan and fitted leather jacket topped off with a watch in matching leather strap. This crocodile effect blazer best encapsulates why details matter.